In the competitive world of Construction, we have grown substantially over the past 10 years, thanks to our ability to complete projects on time without compromising on service or quality. This level of service has enabled us to build strong customer relationships, with repeat business currently standing at over 90%. 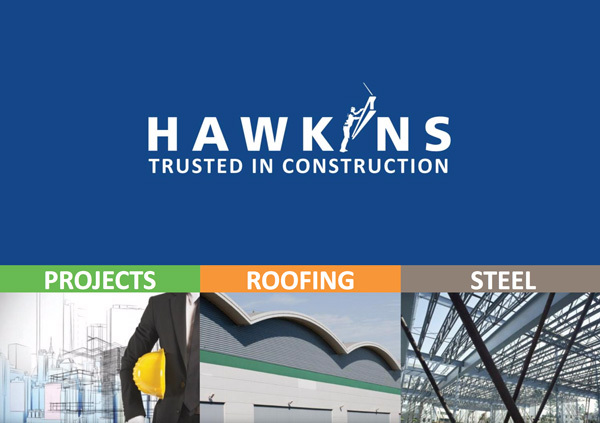 The Hawkins Group is an expanding UK based construction business which is led by myself and a dedicated team of industry professionals. Our combined skills and experience work in synergy to bring together a wide range of construction projects; providing clients with the peace of mind that their projects are in safe hands.